If you are in the market for foundation repair, we encourage you to do your homework before making a decision. Often there are just as many solutions out there as there are companies to choose from. Usually the best place to start is to learn about why your foundation started to sink in the first place. Here in Georgia we have mainly clay type soil which is highly expansive. What this means is during periods where we have a lot of rain, the soil will expand just like a wet sponge which can cause intense pressure on your foundation. It can cause lateral (side to side) movement as well as vertical (up and down) movement. Atlanta is no stranger to drought conditions either, and during those times the clay soil will subside or shrink away from the foundation. This expansion and shrinkage of the soil over the years can cause your foundation to settle. There are other causes as well, but this is a big one for our area. If the foundation is sinking, then everything sitting on the foundation is also going to sink. Diagonal cracks may appear over doorways, molding may separate, doors and windows may stick…all of these are common symptoms of a sinking foundation. During our inspection, we’ll use a special tool called a “zip level” to verify if and where the foundation is sinking, and by how much. If a zip level is not used, all another contractor can do is guess. If we determine you need piers, we’ll show you how ours works. It’s pretty simple in theory. Basically, if the foundation is sinking then it must be lifted back up or stabilized to prevent further movement. We’ll determine what the best course of action will be, whether it is to restore the foundation back to its original place, or simply to stabilize in in place. 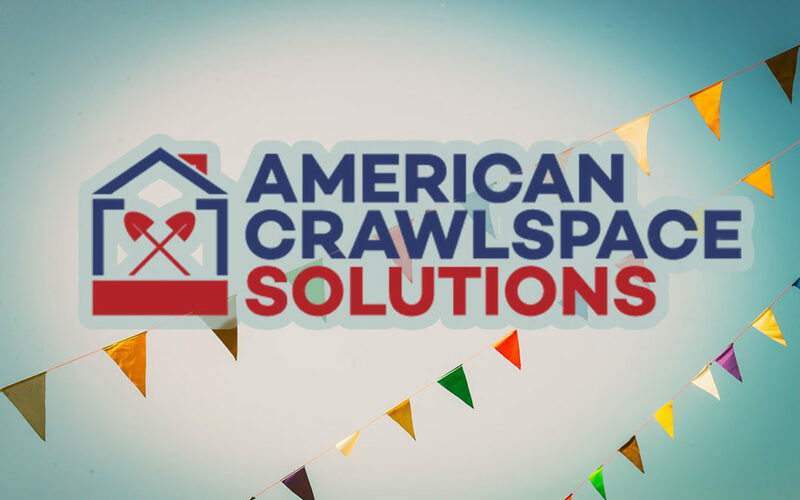 Either way, protecting your biggest investment is something we take seriously here at American Crawlspace Solutions and we would be happy to help you!